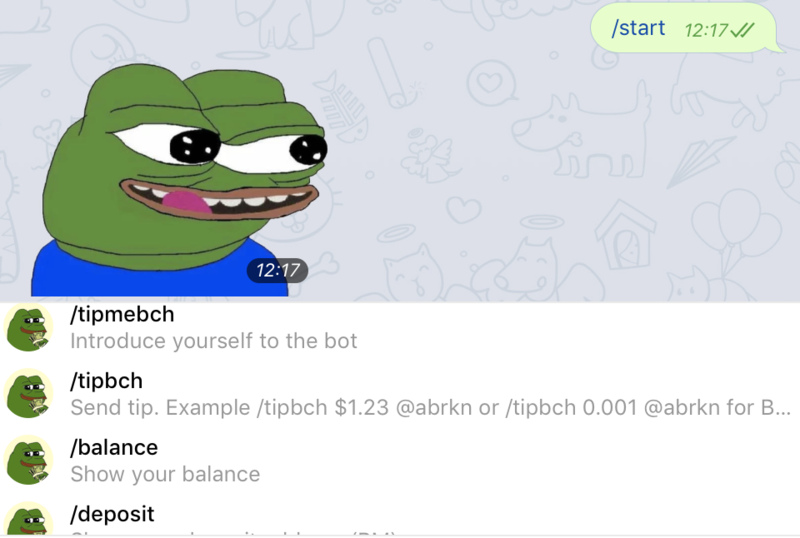 The popular Bitcoin Cash tip bot has now integrated with Telegram, allowing you to send penny BCHs, or however much you like, to anyone you want. “It is completely centralized. Only keep small amounts there, please! 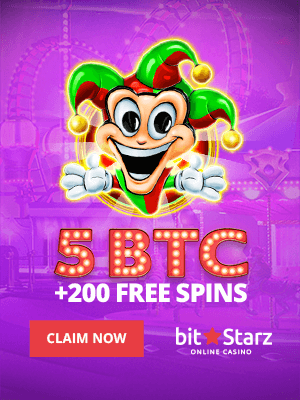 You can withdraw to the Bitcoin (BCH) chain, for free, whenever you want,” Andreas Brekken, the bot’s owner, said. 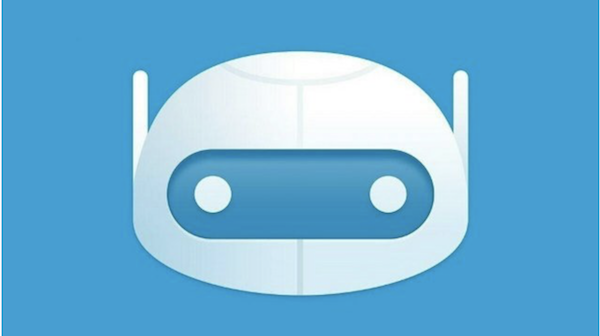 He isn’t the most friendly bot to use, but then we are not very familiar with Telegram. Apparently you have to introduce yourself to him first before he can tip you. 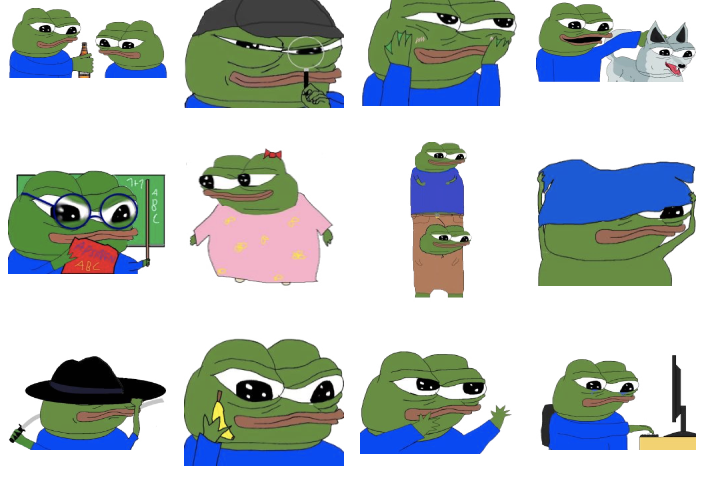 He can also be a bit feisty, and some of the memes might not be quite to everyone’s taste, including the much loved Pepe himself which found a political life among Trump supporters during the election, and thus controversy. Hillary called Pepe a racist to the amusement, and deep hurt, of many 4chan kids. But at least it gave us that priceless Pepe moment. 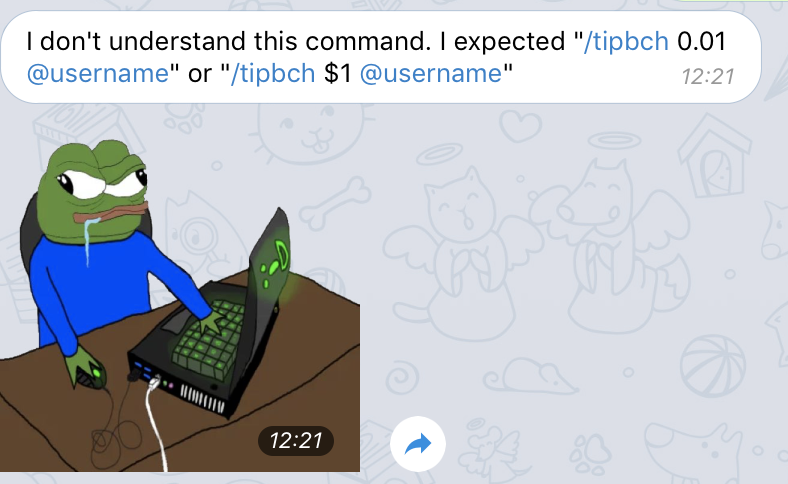 Now, we have memes and tips. What could possibly go wrong. 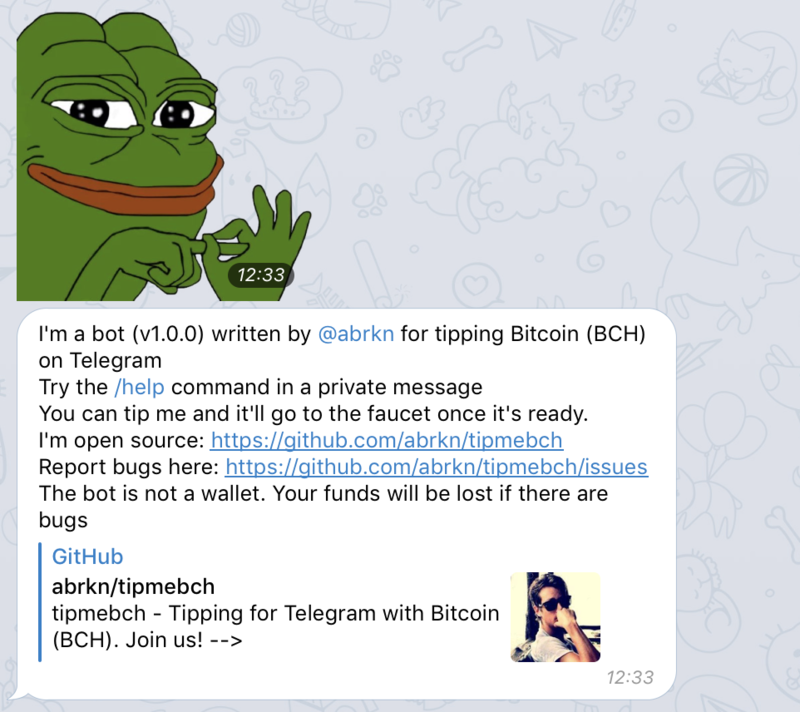 The bot itself is a fairly normal bot with a number of commands, including orders to send money to individuals, check balances and so on. We took it no further because we just wanted to see how it works. 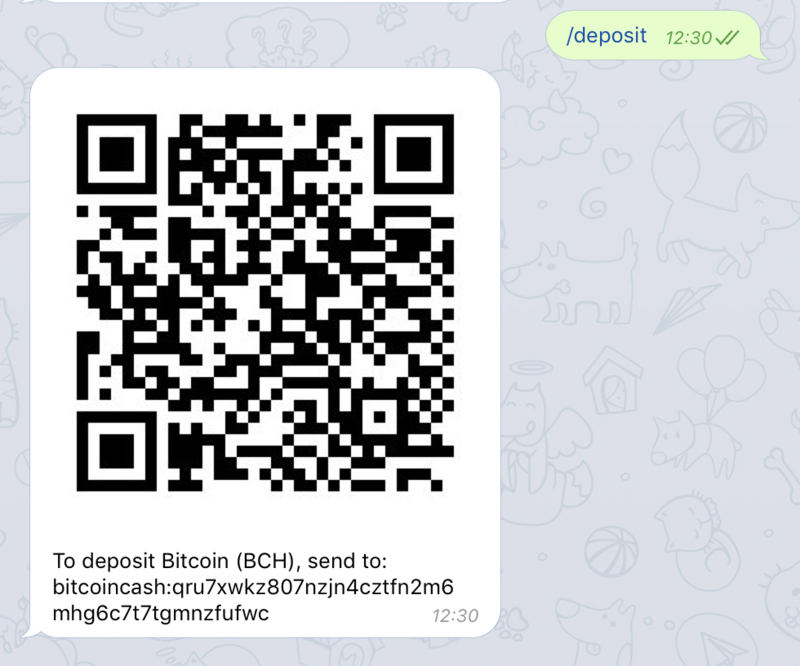 Unfortunately we couldn’t quite do so in the Bitcoin Cash Telegram channel because they would not invite the bot. We heard some chatter that the memes were a bit spammy, but the admins gave no reason, presumably because they consider themselves kings to tell us plebs how to behave. Which is why it would have been cool if this was on IRC where some completely lawless chans – well just one – lives at Rizon. There, a chan of no moderators at all flourishes just fine, perhaps because it is relatively small. That spirit of no moderators where people are free keeps being lost, but as centralized power in social media is more and more abused, it may be rediscovered once again. For now however we can just discover how it feels to send money across the world as the internet itself gets its own spreading currencies.